with one of our property and finance specialists. 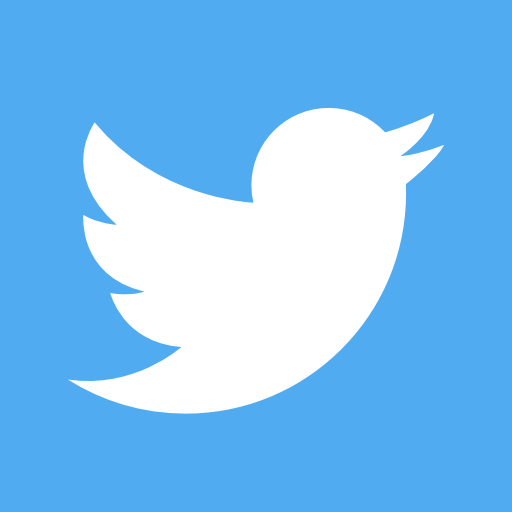 One of our team members will contact you shortly to confirm your request for free consultation. The consultation can either be in person or over the phone. In the meantime, feel free to check us out on Social Media, follow us and we will keep you up to date with whats happening in the property market! 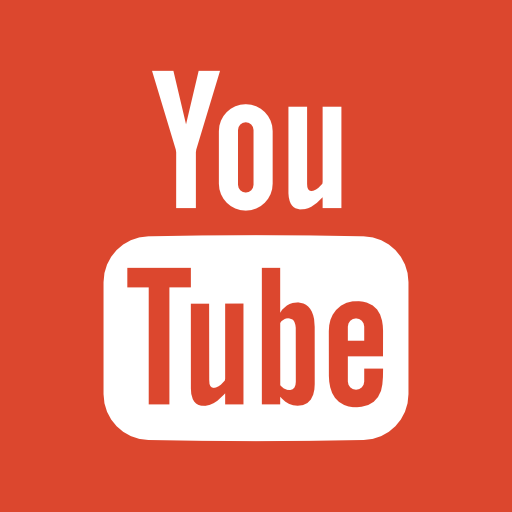 You may also want to check some of our Free Learning Videos and Client Testimonials. Complete the Request Copy of the Book Form. 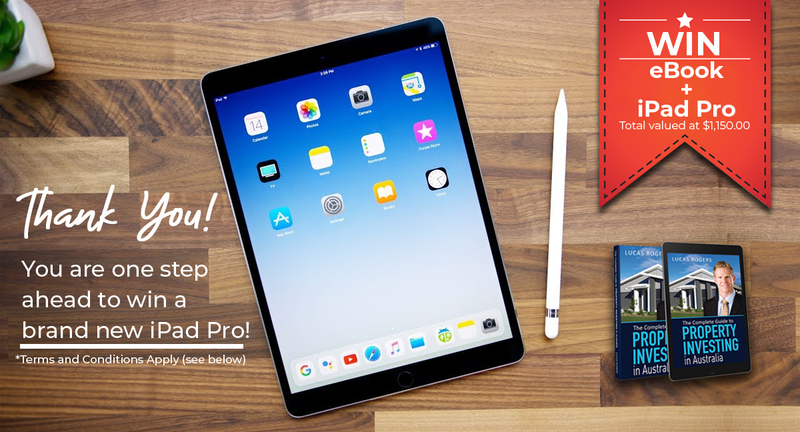 The prize is a brand new iPad Pro, 10.5-inch, Space Grey, 256GB storage and Wi-Fi enabled. By filling in the Free Book Request Form or Free Consultation Form, an entrant is indicating his/her agreement to be bound by these terms and conditions. This offer is open to residents of Australia and aged 24 years and over. There is NO entry fee and NO purchase necessary to enter the draw. Rogers Property Group will decide on the winner after the closing date, which will be picked at random from all complete entries via Facebook and Website online forms. The winner will be notified by phone, email and/or direct message on Facebook within 28 days of closing date. If the winner cannot be contacted or does not claim the prize within 14 days of notification, we reserve the right to withdraw the prize from the winner and pick a replacement winner. 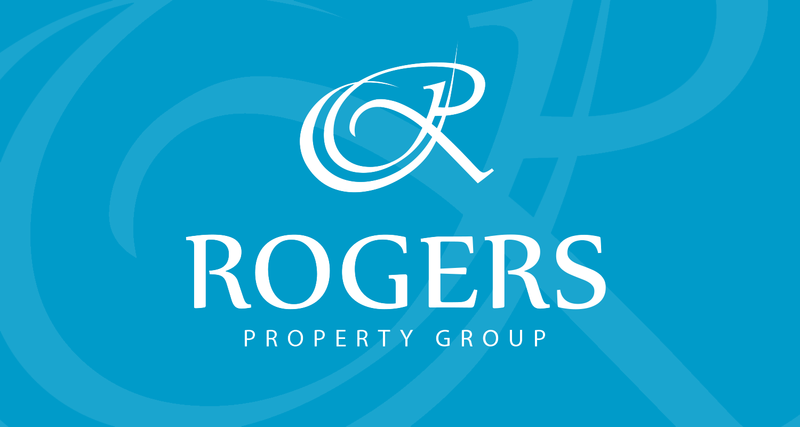 Rogers Property Group’s decision as to those able to take part and selection of winners is final. No correspondence relating to the draw will be entered into.  Rogers Property Group reserves the right to cancel, extend the duration of the draw or amend the terms and conditions. Any changes to the draw will be notified to entrants as soon as possible via our website and Facebook page.